Burning Games ha publicado el juego de rol Faith de Helio de Grado & Carlos G. Q. 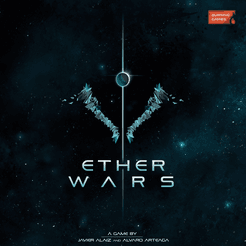 & Mauricio Gomez en 2015 y posteriormente el juego de mesa Ether Wars de Álvaro Arteaga & Javier Alaiz Domínguez en 2017. Su nuevo proyecto junto con el estudio Bigchild Creatives es un deporte futurista a gravedad cero: Coreball. 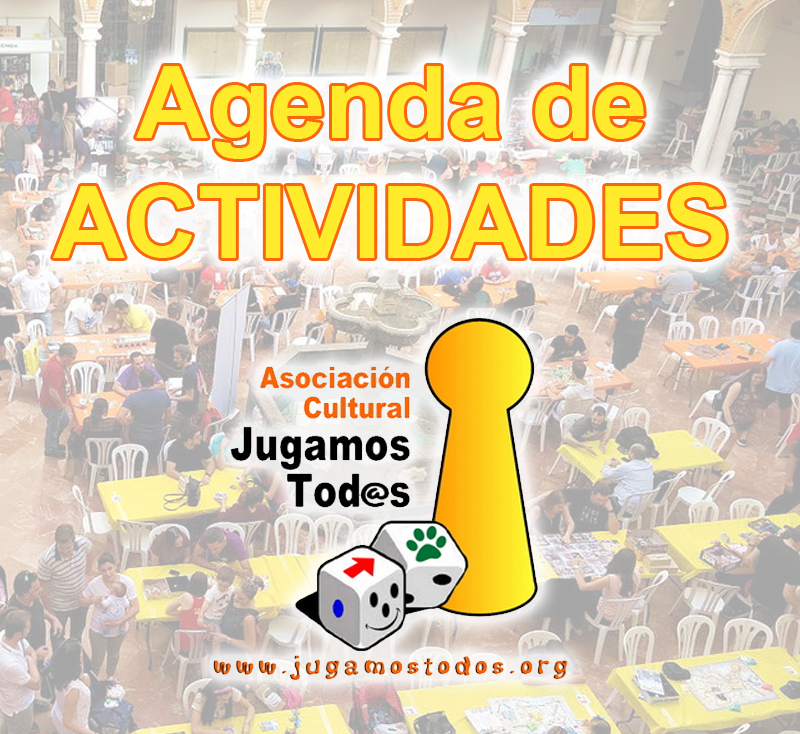 A game with flying miniatures! COREBALL is a miniatures sports game in space. 2 to 4 players compete to become the ultimate champion! You take control of a team of the most impressive athletes in the Universe. 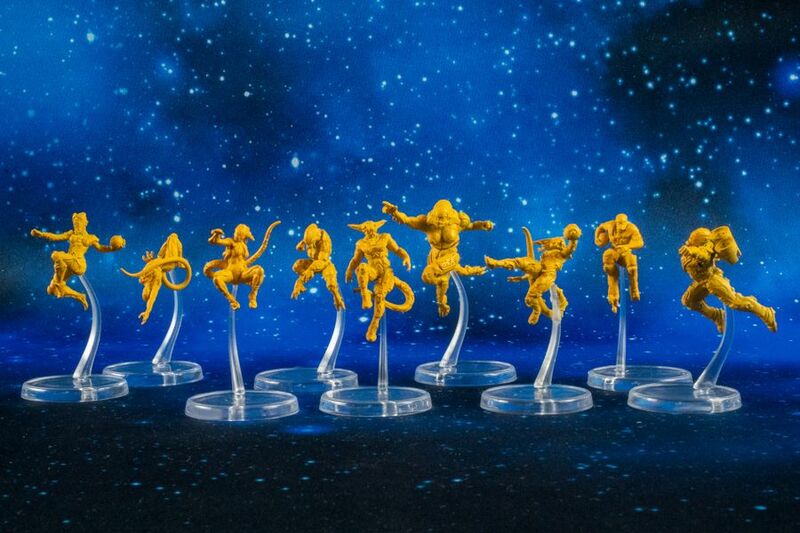 Those daring enough to be shot at hundreds of kilometres per hour through an asteroid field with two objectives: Get the ball and take down the opposition. To compete you’ll choose to represent one of the factions of the sport, picking the flyers that best fit your game style. Every flyer has different strengths and unique abilities. Different combinations allow for a variety of combos and strategies. Create your own and dominate the meta!